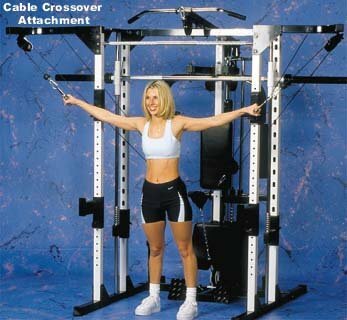 The Marcy Diamond Smith Cage Systemis a total body home gym designed to have all the features of a club machine. 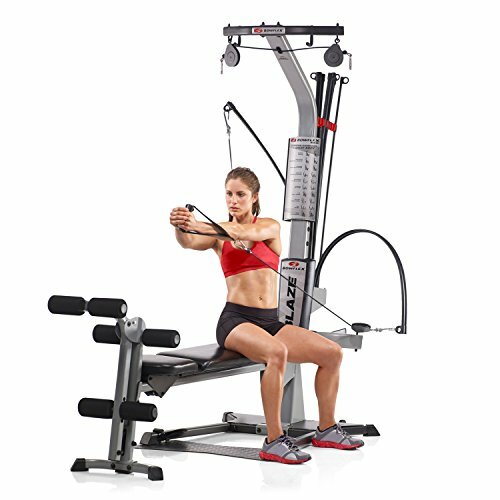 With 3 different strength machines and 6 different exercise stations, you can perform a variety of exercises (over 100) all within 1 compact design. 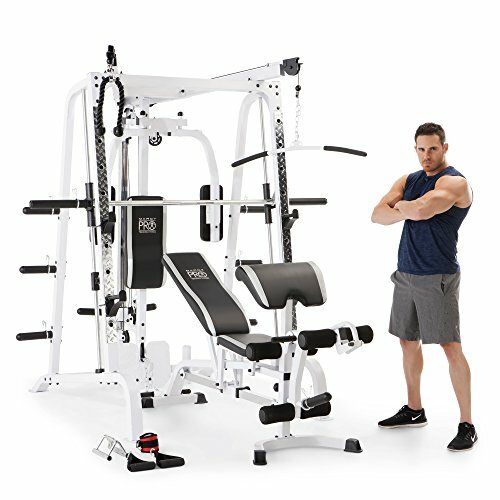 To workout all the major muscle groups, built into this system is a dual-function leg developer, press bar with sealed linear bearings, low pulley with a foot rest, pec deck station, high cable crossovers, and free weight squat rack. 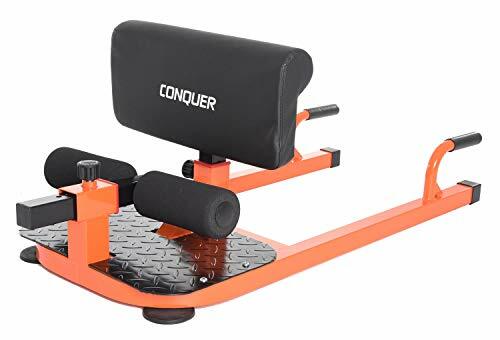 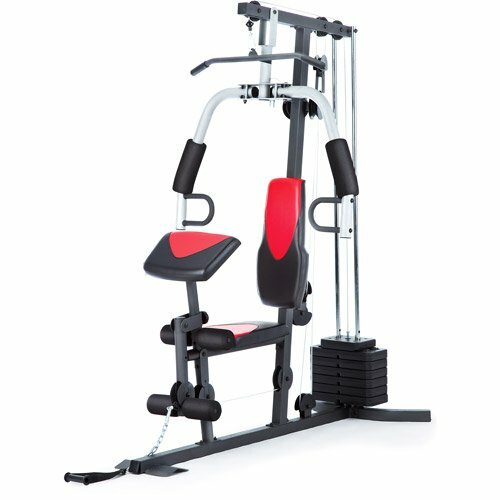 In addition, a separate multi-function weight bench includes: Leg developer, bicep preacher curl, preacher pad, and Olympic sleeve for leg developer Attachments included for your best workout are the lat bar, triceps rope, shiver bar, ankle strap, chrome row handle, and 2 single handles. 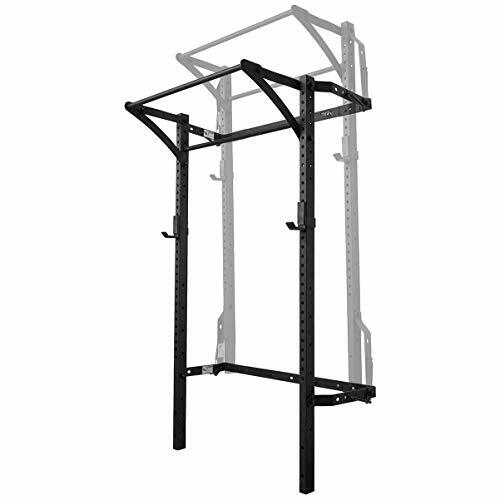 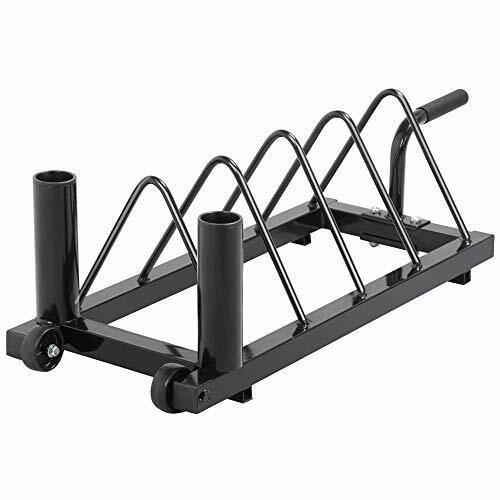 The Marcy Diamond Smith Cage System was crafted with the perfect workout and a new you in mind.